FAI – Fondo Ambiente Italiano’s aim is to preserve, promote and protect Italy’s rich and beautiful cultural heritage – the monuments, the landscapes, the works of art and the archaeological sites. It does this through education, restoration and annual open days. 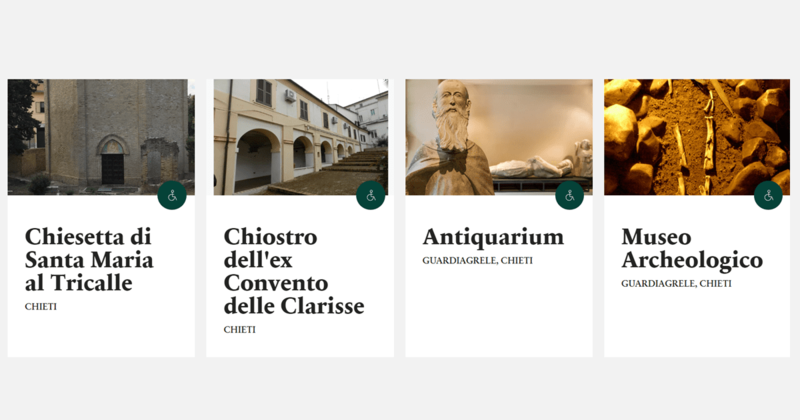 Its 2019 ‘Spring Open Days’ run on the weekend of the 23rd & 24th March and each of these amazing 66 venues across Abruzzo’s 4 provinces will be opening their doors for free & offering guided tours. Download the pdf here which outlines the attractions by each province and provides the day’s timetable.